HTD. "Morpheus is AURA's newest and most radical projects/services. The promise to reach and share your deepest being…"
How Things Dream (HTD) is an ongoing project that imagines and explores the consequences of today’s growing relationship between technology, neoliberalism and new forms of control as seen through the visual identity and communication of an imaginary tech corporate, AURA. 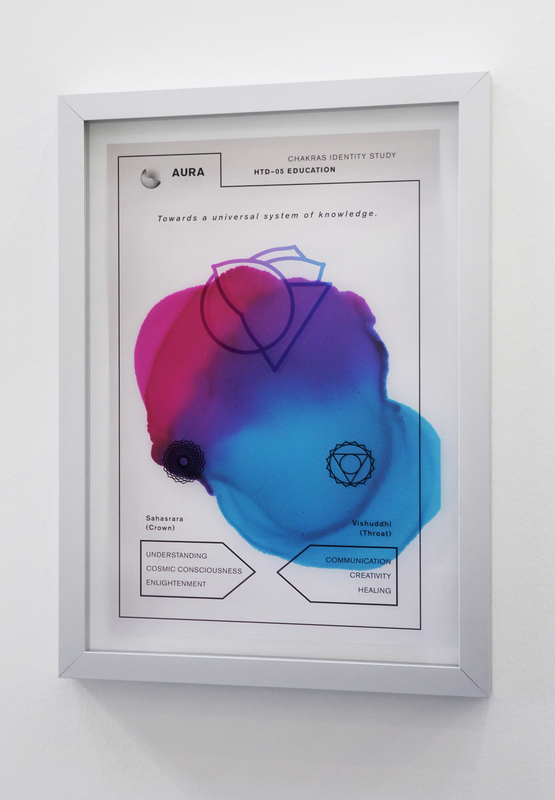 By adopting and retooling the language and mechanisms of advertising, HTD envisions a transnational corporation, AURA, whose power permeates all aspects of everyday life. Through the analysis of BIG DATA as a source of information on patterns of human behaviour, AURA provides essential services in areas such as domotics, healthcare, security, education, and governance. 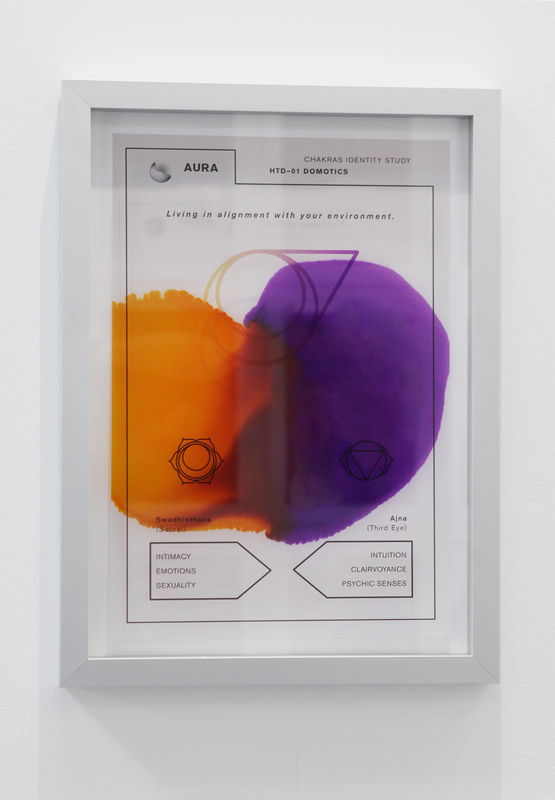 The campaigns and strategies created to promote the multifarious activities of AURA represent the core of HTD. 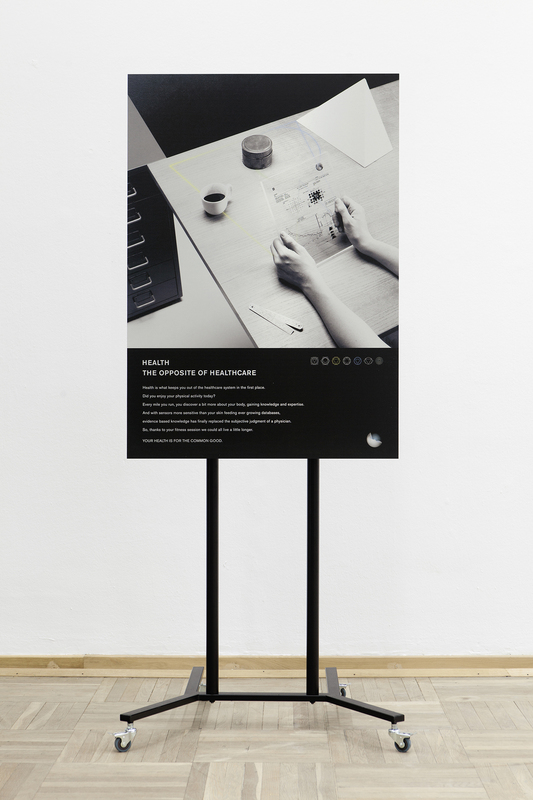 Made by combining specific elements of the corporate aesthetic with more eclectic references, these visual aids become the portals to a vision of a possible near future. A post-democratic world characterised by the final imposition of a corporate-centred global regime; one in which surveillance and control are fully accepted and integrated in the commodification of daily life. 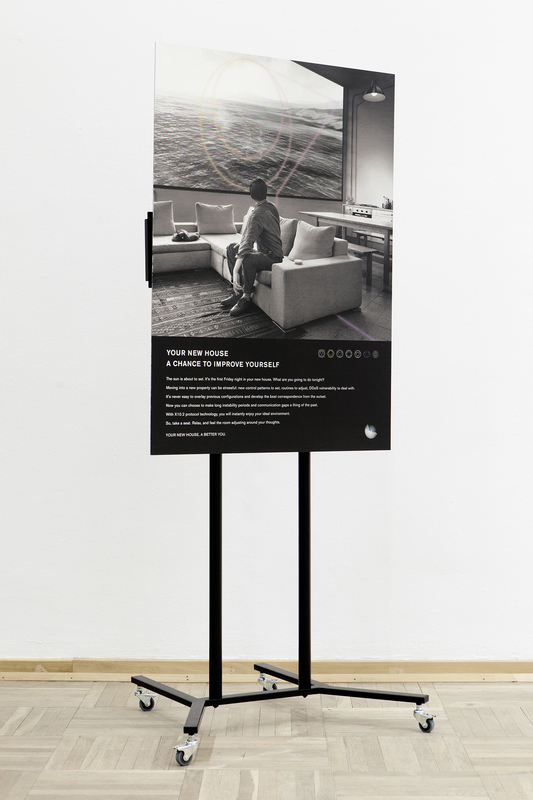 The Communication Series is HTD’s main campaign promoting AURA’s five main areas of intervention. 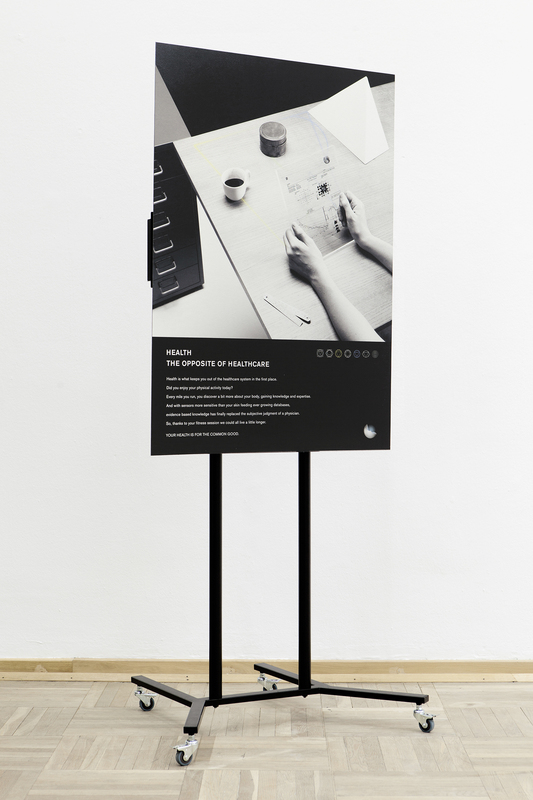 Revolving around a series of image and text-based advertising printed on Dibond, the series also expands and merges with real life by presenting the brand on billboards and magazines. 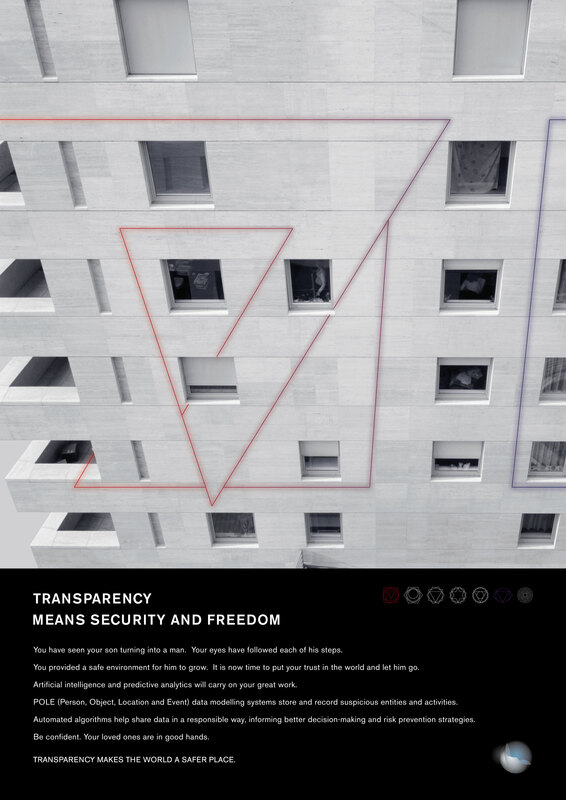 HTD "Security" – transparency means security and freedom. You have seen your son turning into a man. Your eyes have followed each of his steps. You provided a safe environment for him to grow. It is now time to put your trust in the world and let him go. Artificial intelligence and predictive analytics will carry on your great work. POLE (Person, Object, Location and Event) data modelling system store and record suspicious entities and activities. Automated algorithms help share data in a responsible way, informing better decision-making and risk prevention strategies. BE CONFIDENT. YOUR LOVED ONES ARE IN GOOD HANDS. Health is what keeps you out of the healthcare system in the first place. Did you enjoy your physical activity today? Every mile you run, you discover a bit more about your body, gaining knowledge and expertise. And with sensors more sensitive than your skin feeding ever-growing databases, evidence-based knowledge has finally replaced the subjective judgment of a physician. So, thanks to your fitness session we could all live a little longer. YOUR HEALTH IS FOR THE COMMON GOOD. The sun is about to set. It’s the first Friday in your new house. Moving into a new property can be stressful: new control patterns to set, routines to adjust, DDoS vulnerability to deal with. It’s never easy to overlay previous configurations and develop the best correspondence from the outset. Now you can choose to make long instability periods and communication gaps a thing of the past. With X10.2 protocol technology, you will instantly enjoy your ideal environment. So, take a seat. Relax, and feel the room adjusting around your thoughts. YOUR NEW HOUSE, A BETTER YOU. 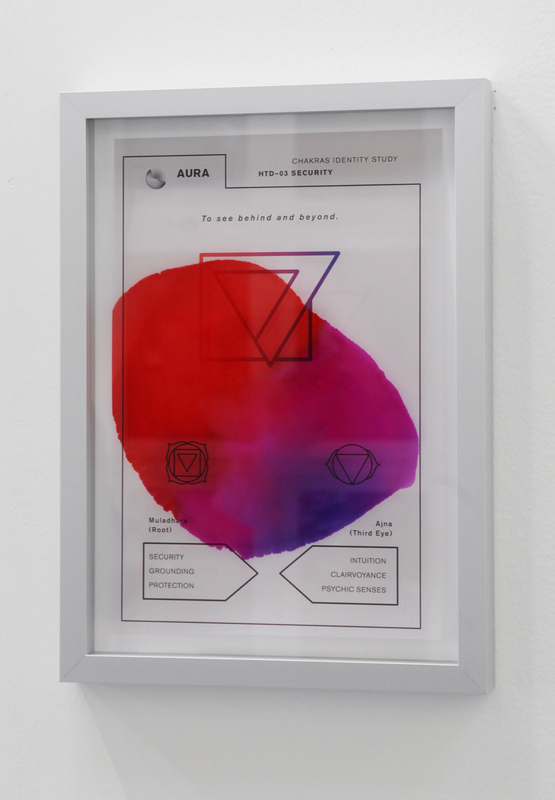 "Overview of the AURA Chakra system"
A series of hand-coloured prints focusing on the role of Chakras in AURA’s visual identity. 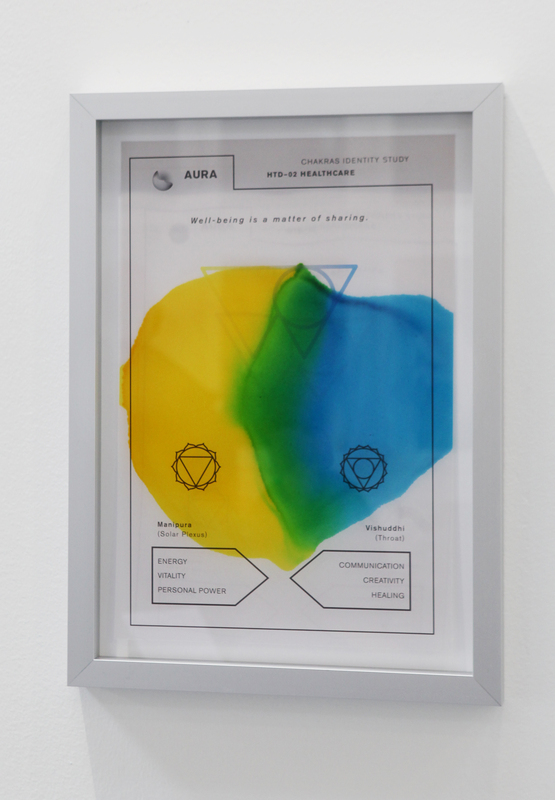 Pointing out the growing convergence between technology, corporatism, and new age spirituality, the series presents the symbols assigned to each area of competence of AURA. 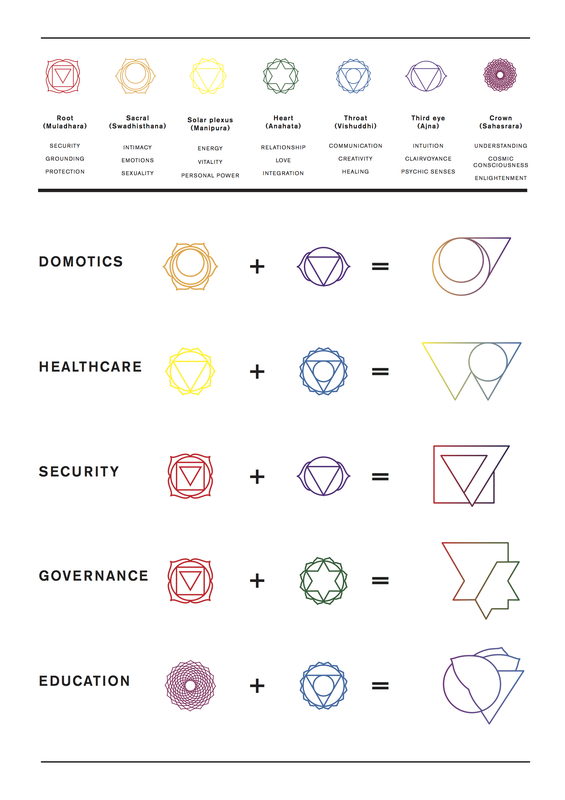 Each symbol is the outcome of the interaction between two Chakras and their specific qualities. 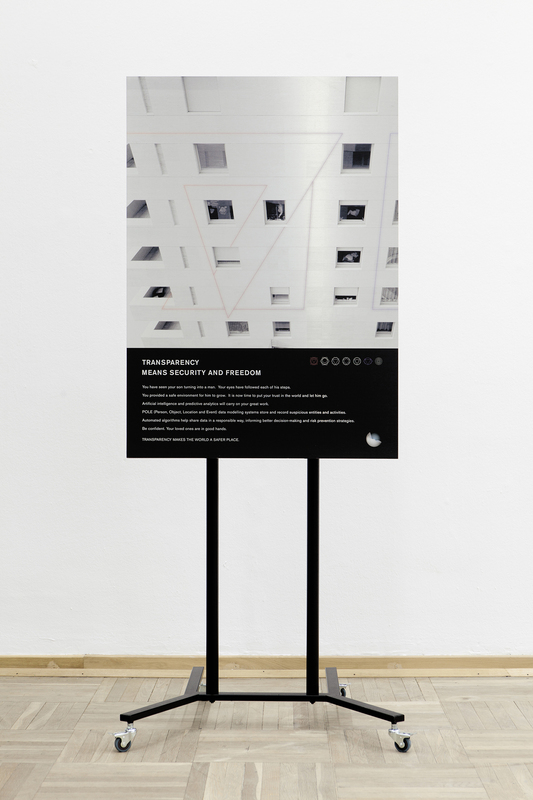 HTD is a project conceived as a complex and articulated “system” assuming different forms (art installations, performances, public advertisements) and with a multitude of topics and possible readings at play. – the mechanisms through which (techno-)capitalism controls and exploits people’s mind (and mind here is a very simple reduction for ideas, creativity, desires, intellect, etc) and transforms them into cogs, part of its unescapable mechanism. 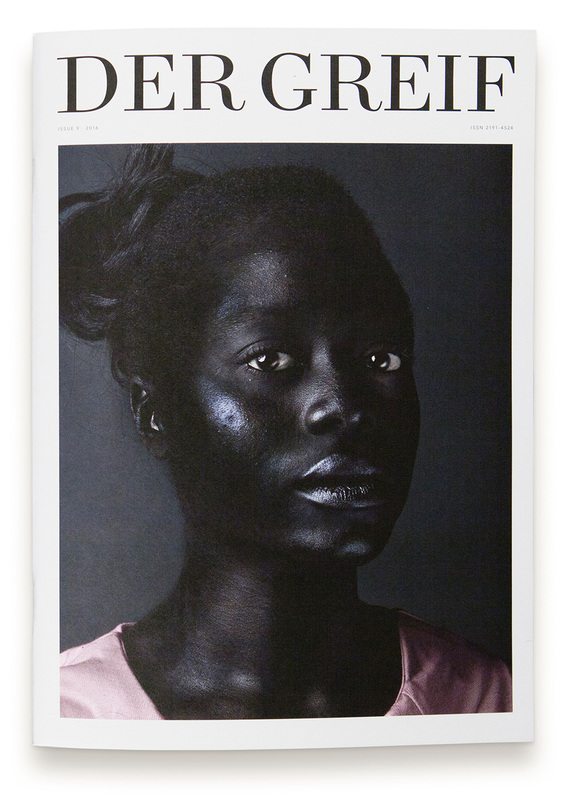 Images have to do with each of these topics and it is right through images that we access and explore them. Images play an increasingly crucial role in today’s media and modes of general communication and while doing this they become ever more complex “organisms” in order to accommodate their purposes (often imposed by dominant ideologies). 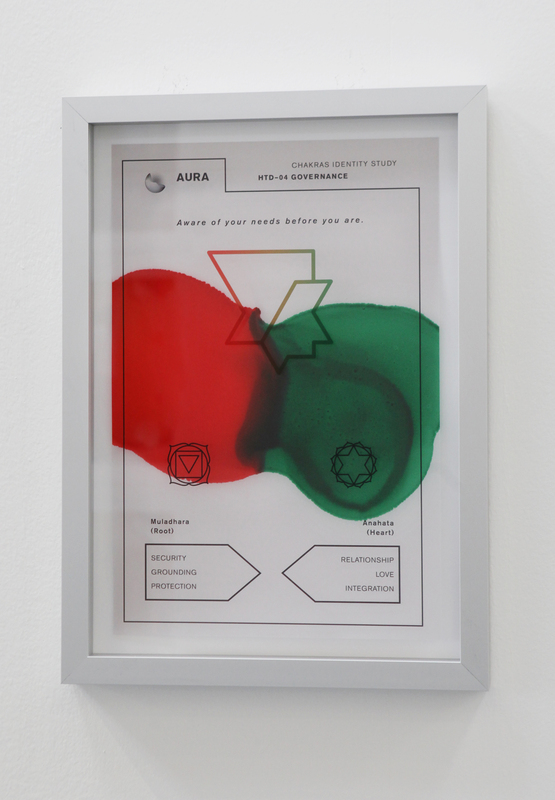 The creation of the visual identity and campaigns of AURA, the meta-company at the core of HTD, gives us the possibility to reflect on these aspects and to contextualise them in order to generate an analysis and a critique at the same time. 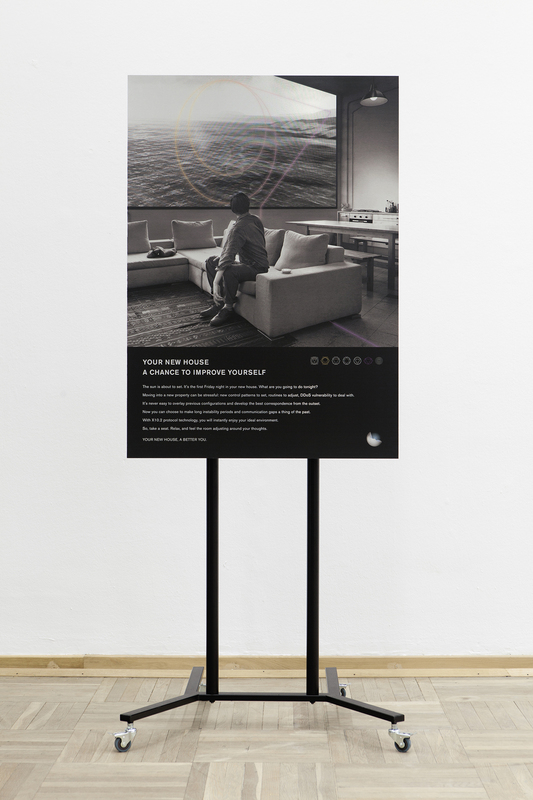 Next to the creation of a narrative, HTD uses images to serve the twofold purpose: to imitate existing codes of visual communication in order to better understand them and subsequently to manipulate such codes so as to subtly reveal they disruptive power. DISCIPULA will participate in an exhibition at the Centre de la photographie Genève called “NEOGLOBALIDAD”, curated by Sébastien Leseigneur. 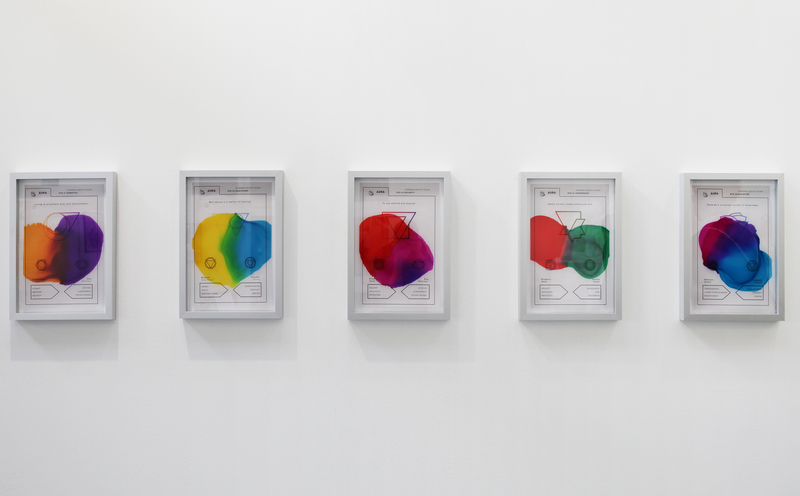 The show opens on September 28th and will be open from the 29th of Sept through the 1st of November.